Another Hollywood Landmark In Trouble? - Archpaper.com Another Hollywood Landmark In Trouble? Another Hollywood Landmark In Trouble? Last week AN learned that Hollywood’s Capitol Records building may be in for a dwarfing by two new adjacent towers. Now we learn from our friends at Curbed that the historic Hollywood Palladium, renovated in 2008 by Coe Architects, might also be in trouble. Miami developer Crescent Heights is about pay $55 million for the Palladium site, and it’s rumored that they want to build luxury apartments or condos there. 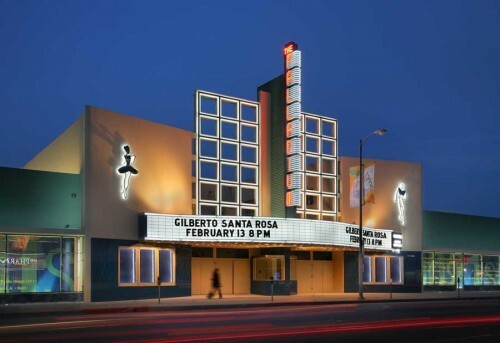 The 72-year-old theater apparently has no historic protections, so this could get ugly. Stay tuned.